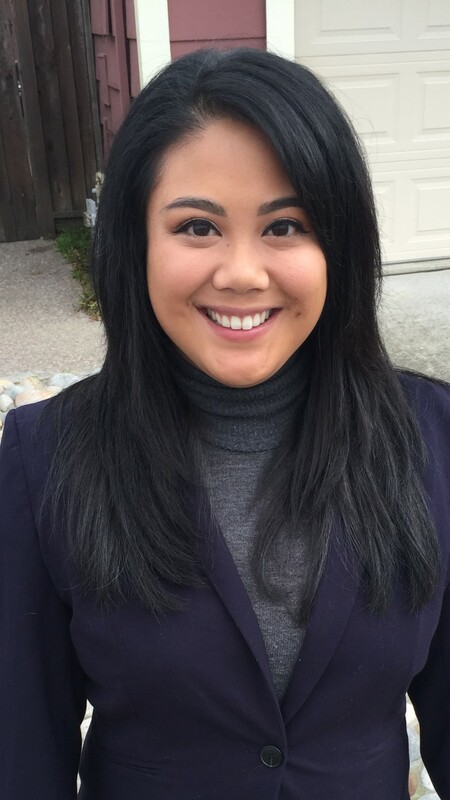 Nicole obtained her BA in Psychology with a minor in Statistics from CSU East Bay. She is interested in the psychophysiological manifestations of anxiety disorders and clinical depression. Additionally, she is interested in emotion regulation deficits and negative cognitive biases (rumination) in psychopathology, specifically post-traumatic stress disorders.